Disney is transforming Paradise Pier at California Adventure Park into an area dedicated to Pixar creations. Renamed Pixar Pier, the attraction will feature four different themed neighbourhoods using the studio’s most popular IPs, anchored by the new Incredibles-inspired Incredicoaster. Meanwhile, at Walt Disney World’s Hollywood Studios in Florida, the 4.5-hectare Toy Story Land is opening this summer, boasting a Slinky Dog Dash coaster and an Alien Swirling Saucers ride. Elsewhere in the US, Carowinds in North Carolina is opening Camp Snoopy, upgrading its existing kids’ zone and adding six new junior rides and a new Peanuts theme. The Orlando Skyplex, the world’s tallest coaster and entertainment complex, is aiming to launch in 2018 – reaching heights of over 150 metres. The Skyplex should also include an observation deck, rotating restaurant, drop ride, shopping and entertainment complex, surf park, ziplines and a hotel. In Canada, indoor theme park Méga Parc is undergoing a total redevelopment, with a record-breaking gravity coaster travelling through a spokeless Ferris wheel at its heart. Built in Quebec in the 1980s, the park will get a new steampunk theme and the majority of rides are being replaced. Six Flag’s La Ronde in Montreal is opening Carnaval en Folie, a carnival-themed family zone with three exciting new rides. 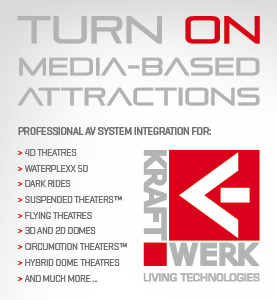 Established midways are also due to open, with KidZania launching new franchises in Frisco, Texas, as well as Guadalajara, Mexico, and in Costa Rica, and Legoland Discovery Centres opening in San Antonio, Texas, and the American Dream Mall, New Jersey. A Nickelodeon Universe is also set to open at the New Jersey mega mall. 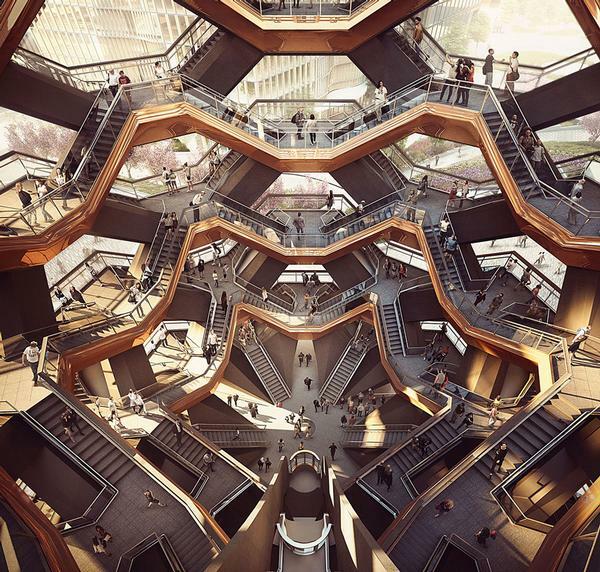 New York hopes to see architect Thomas Heatherwick’s Vessel finished this year, a walkable landmark described by its creators as “one of the most complex pieces of steelwork ever made”. 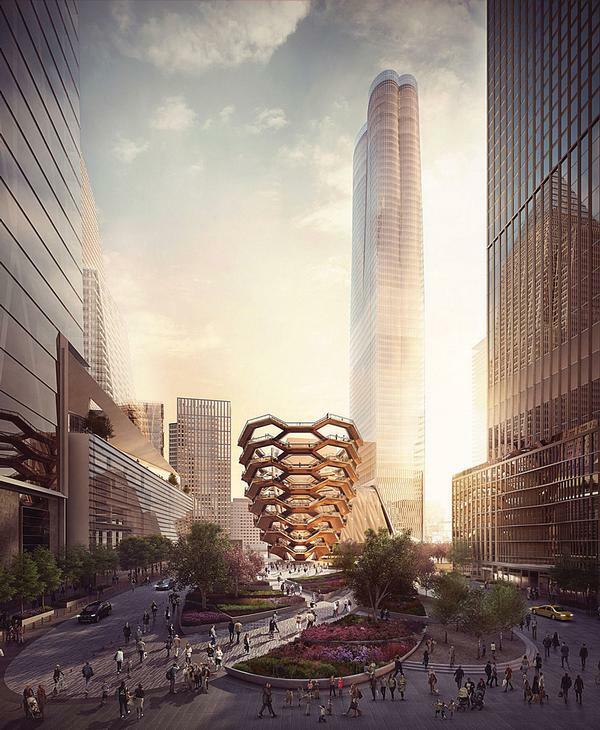 Vessel is part of the ongoing Public Square and Gardens at Hudson Yards. 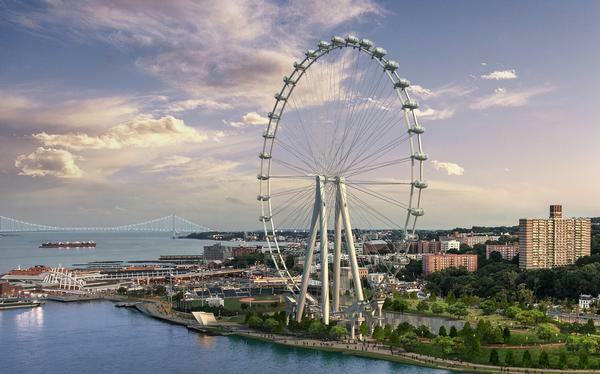 There’s also hope that the stalled New York Wheel will finally reach completion, and, in Rochester, the Kodak Experience Centre, designed by Jack Rouse Associates (JRA), is scheduled to open its doors. Leader in indoor waterpark destinations Great Wolf Resorts continues its ambitious expansion across the US, following December’s launch of Great Wolf Lodge Minnesota – the company’s fifteenth property – with new resorts in LaGrange, Georgia, in late spring 2018, and in Gurnee, Illinois, in summer. In 2016, the company opened new resorts in Garden Grove, California, and Colorado Springs, Colorado. 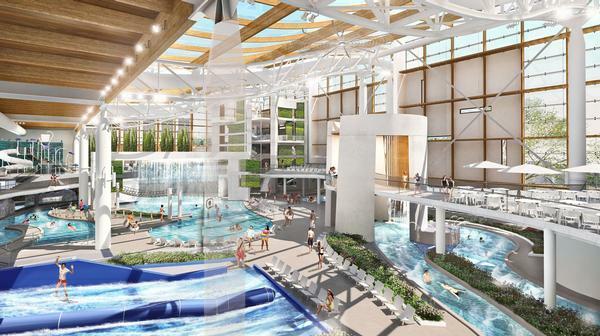 Gaylord Hotels are launching a major waterpark, dubbed SoundWaves, in the autumn, bringing an air of luxury and adult appeal to the waterpark typology. Located at Gaylord Opryland, in Tennessee, the 16,000sqm, three-level indoor/outdoor waterpark, will boast year-round undercover and open-air attractions. Further south, Great Parks is completing Nicaragua’s first world-class waterpark, Luna Pool Party Aqua Park, near León. The $1.5m waterpark is the brainchild of owner Wilton López, a former Major League Baseball player. Out at sea, a world-first Dr Seuss waterpark will debut onboard cruise line operator Carnival’s newest vessel in April. Supplied by Polin, Dr Seuss WaterWorks on Carnival Horizon will be a thematic take on the waterslide complexes typically used on Carnival ships, including a Cat in the Hat water slide. Animal lovers in North America are set to welcome some new residents this year with the opening of the Panda Passage exhibit at Calgary Zoo, Canada – home to adult pandas Er Shun and Da Mao and cubs Jia Panpan and Jia Yueyue – and a $3.3m extension at the Aquarium of Niagara, New York, being built to facilitate a penguin breeding programme. More than 20 South American Humboldt penguins will occupy the upcoming exhibit. Meanwhile, the Aquarium of the Pacific’s multi-million-dollar expansion will open in Long Beach, California. Called Pacific Visions, it will feature an immersive 4D theatre with 300 seats and an art gallery as well as new marine life. The city of St Louis, Missouri, is planning a $45m addition to its historic Union Station – a 75,000sq ft (7,000sqm) aquarium. The Union Station aquarium, designed by PGAV Destinations, will sit in the station’s former mall area and feature a shark tank holding one of the largest collections of sharks in the Midwest. Finally, Merlin is adding two SEA LIFE aquariums to its US portfolio, one in American Dream Mall, New Jersey, and one in San Antonio, Texas, opening in 2018 or early 2019. 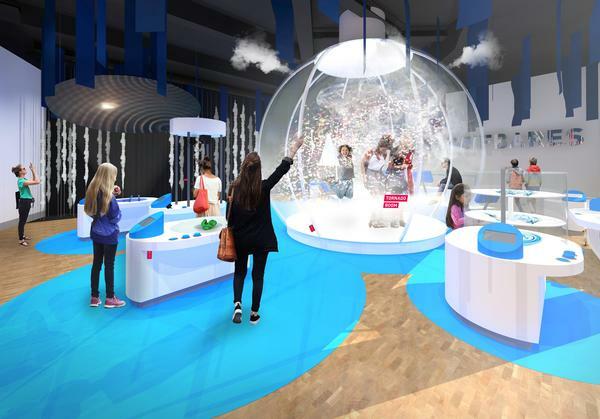 June will mark the completion of the $21m expansion of Pittsburgh’s Carnegie Science Center, a new Science Pavilion adding 14,000sq ft (1,300sqm) of exhibition space. Designed by Indovina Associates Architects, the Pennsylvania attraction will boast nine new STEM learning labs and events spaces. Also extending its science communication offer, the Bell Museum of Natural History is building a $79m complex on the University of Minnesota’s Minneapolis campus. Designed by Perkins+Will, and to be renamed the Bell Museum and Planetarium, a 120-seat domed planetarium and theatre will be among the main features, in addition to expanded galleries and a host of interactive exhibitions. It’s slated to open in August 2018. A contemporary art museum is under construction in San Antonio, Texas, designed by British architect David Adjaye. The red building, called Ruby City, will house the Linda Pace Foundation’s growing collection of more than 800 artworks by contemporary artists from around the world. And, the late country music legend Merle Haggard will be celebrated with a museum, bar and restaurant in Nashville, Tennessee. Icon Entertainment Group (IEG) is developing the Merle Haggard museum next door to its two existing properties, which honour fellow country music singers Johnny Cash and Patsy Cline. 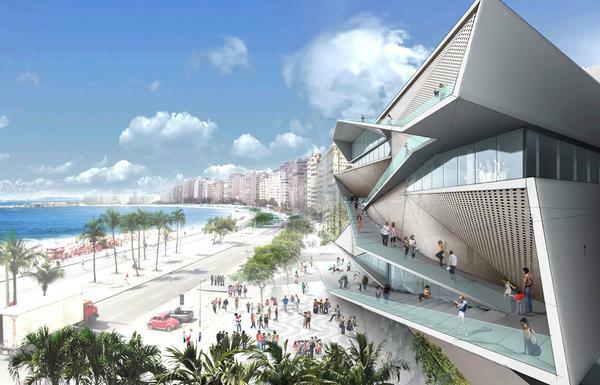 Designed by Diller Scofidio + Renfro, the Museum of Image and Sound (MIS) is opening in Copacabana in Brazil. The museum explains the cultural history of Rio. An abandoned gas station and rest stop is being transformed into a vintage park on one of France’s most iconic routes. 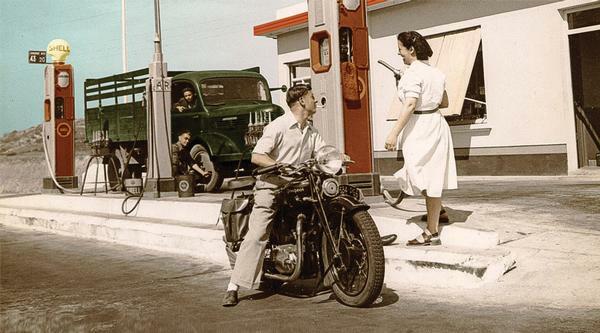 The Bel Air service station was once a popular stop on the journey from Paris to the French Riviera. A small group of investors aims to recapture that retro holiday feel by restoring the service station and opening a 30-hectare leisure park. The project, dubbed Vintage Bel Air, is located on the road between La Rochepot and Beaune. Also in France, Parc Spirou is opening at a site in the area of Beaulieu in Monteux, close to Avignon in southern France. The attraction will bring to life the well-known comic strip character Spirou and his friends. At Yorkshire Sculpture Park, Wakefield, a new £3.8m visitor centre is being built. Designed by architects Feilden Fowles and scheduled to open in the summer, the new centre will enhance the visitor experience with a restaurant, a gallery space, public foyer and shop. In Birmingham, Merlin is opening a Legoland Discovery Centre and a Bear Grylls adventure park, and the operator is also working with Entertainment One (eOne) to open Peppa Pig themed attractions and accommodation outside the UK, with Peppa Pig Land opening at Gardaland, Italy, in 2018. 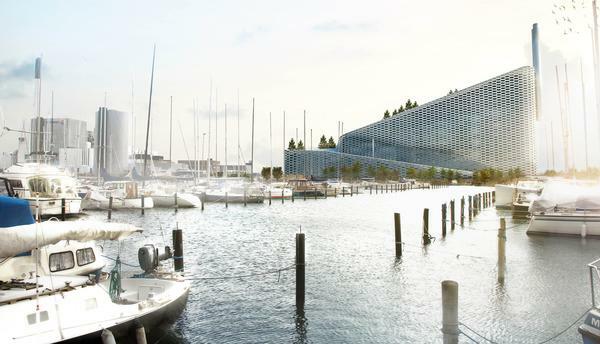 In Copenhagen, Denmark, Danish landscape architects SLA have designed the rooftop park for Bjarke Ingels Group’s (BIG) forthcoming Amager Resource Centre – one of the most-anticipated buildings of 2018. The centre is a waste-to-energy plant with unique public offerings – including a climbing wall on one facade and a 500-metre ski slope on its descending roof. Hiking trails, playgrounds, street fitness zones, trail running, vantage points and shelters will be incorporated into the scheme. Also in Denmark, plans are underway to develop a travelling virtual reality fantasy exhibition based on Norse mythology, which if successful will eventually be turned into a fully-fledged theme park unique to Scandinavia. Known as Yggdrasil, the concept is rooted in the region’s cultural heritage and folklore, with the startup initially developing an exhibition to go alongside a VR experience called Yggdrasil GO. 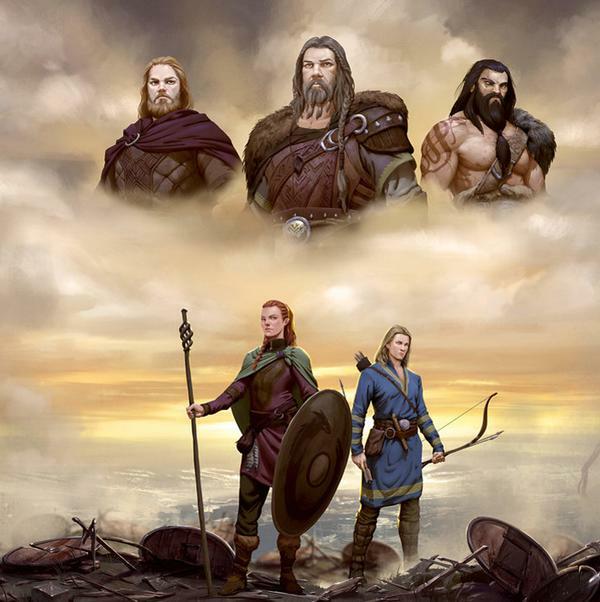 The attraction will be centred around the VR experience telling the Yggdrasil story, with the accompanying exhibition explaining how the fantasy story matches up with Viking history and Norse mythology. A number of waterpark developments are potentially completing this year in Europe, including Russia’s largest indoor waterpark. Polin is working with local investment group Sibentel on the Tyumen Waterpark development. The all-season facility, designed to handle a sub-zero Siberian winter, has large translucent domes overhead to allow sunlight in while keeping the freezing temperatures out. Long-touted proposals to include an indoor waterpark in the £80m expansion of the West Midlands Safari Park in Bewdley, UK, could be on course to complete this year. The waterpark is expected to include seven waterslides, a splash area, wave pool, external river rapids and a 200-seat restaurant. A 250-bedroom hotel, with conference centre and spa, has also been granted planning permission. 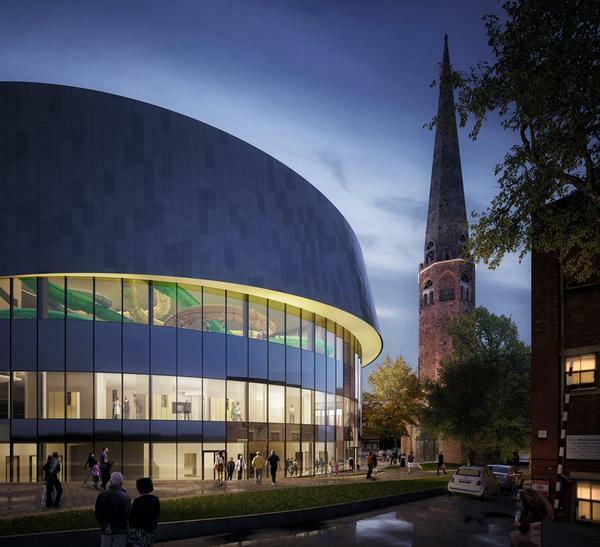 Nearby, Coventry City Council is opening a “game-changing” £37m waterpark, designed by architects FaulknerBrowns. As well as flume rides, the Coventry Waterpark contains toddler areas and lane swimming. Most of the water features and high octane rides, supplied by Polin, will be placed at the upper level of the vertical building – an unusual feature for waterpark design. And in Belgium, Walibi theme park’s Aqualibi waterpark is undergoing a major transformation and expansion. The makeover, led by Jora Vision, follows a Caribbean theme to turn the facility into a tropical paradise. Walibi theme park is also being improved as part of the €100m plan. Both Copenhagen Zoo, Denmark, and Prague Zoo, Czech Republic, are opening brand new panda exhibits. Copenhagen Zoo is working with BIG (Bjarke Ingels Group) on a brand new $22m panda enclosure that will be shaped like an enormous yin-yang symbol. The new exhibit will house two giant pandas that China has offered to loan to Denmark, and will be built on the footprint of the zoo’s former elephant enclosure, which will be demolished. The pandas will be delivered from Chengdu at the end of 2018. With China’s giant pandas proving big business worldwide, the Czech Republic’s Prague Zoo is also getting in on the act, unveiling plans for a $34m Panda Pavilion, while also adding space for the zoo’s existing polar bears and gorillas. The pavilion will also include exotic birds and Australian wildlife exhibits, with Tasmanian devils among the planned additions. Prague is reportedly in talks with China about a loan of two pandas. Elsewhere, Marwell Zoo in Winchester is unveiling its Tropical House, a sustainable rainforest and waterfall inside a state-of-the-art ETFE dome complete with mammals, birds, reptiles, fish and invertebrates. In Scotland, the long-awaited £80m V&A Dundee is set to open before the year’s end as part of the city’s revitalised waterfront. The flagship Scottish museum will host major exhibitions, celebrate design heritage, inspire and promote contemporary talent, and encourage future design innovation. Architect Kengo Kuma’s design was inspired by the cliffs along Scotland’s north-eastern coastline. 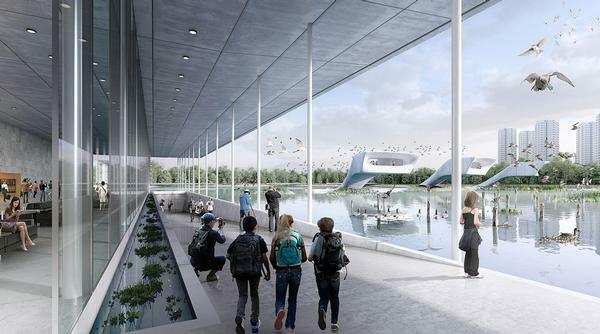 A wide range of hands-on exhibits and science and art installations will be part of the high-profile expansion at Experimenta science centre in Heilbronn, Germany. The extension, which is slated to open in late 2018, was designed by Berlin-based Sauerbruch & Hutton with exhibition design by Northern Light and Bruns. In Norway, a museum dedicated to the world’s only preserved Nordlandsjekt – a 17th century Norwegian cargo ship – is expected to open in Bodo. Anna Karoline will form the centrepiece of the Bodo Lake Open Air Museum with a wider exhibition on jekt shipping heritage. 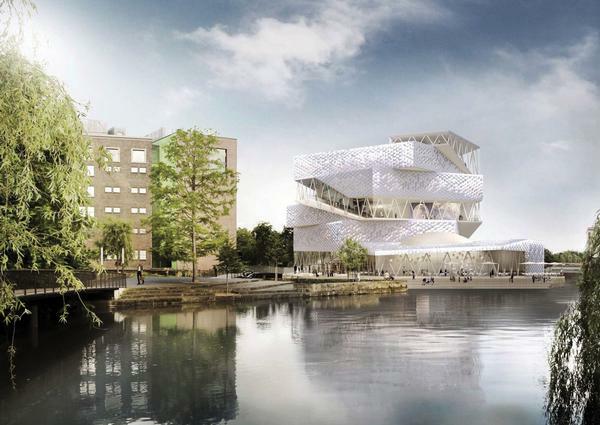 Design firm Kvorning and Oslo-based Rintala Eggertsson Arkitekter are working on the project. A new planetarium is coming to Iceland, opening as part of the existing Perlan Museum. The cutting-edge planetarium will boast a 360° immersive dome and observation deck with Skelwith Bridge, Lake District views over Reykjavík. And lastly, in Dublin, Ireland, the north wing of the National Concert Hall is being turned into an interactive children’s science centre, with a 200-seat planetarium at the heart of the multi-million-euro development. 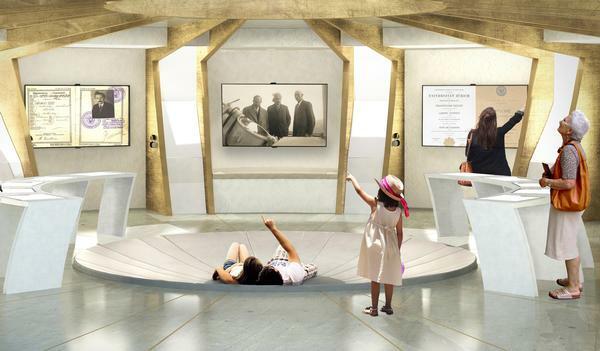 Known as the Exploration Station, the attraction will have 200 bespoke exhibits. 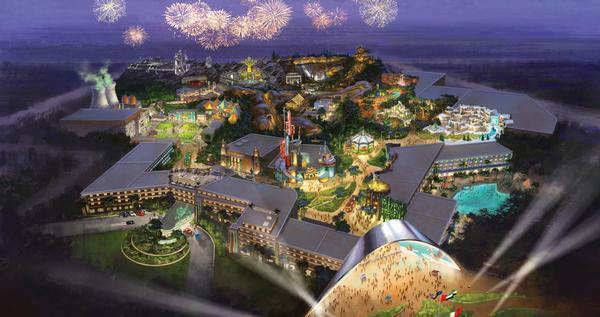 IPs such as Bugs Bunny and Scooby Doo will sit alongside brands including Batman, Superman and Wonder Woman when a $1bn venture, Warner Bros World Abu Dhabi, opens its doors on Yas Island. A wide range of Warner Bros’ global IPs will feature at the park and hotel, as will DC Comics, with the brands incorporated into Gotham City, Metropolis, Looney Toons and Hanna-Barbera themed zones. The Miral owned and operated Yas Island is one of the Middle East’s major entertainment destinations, attracting 25 million visitors a year. Also at Yas Island, CLYMB, a futuristic building that will hold a supersized flight chamber and climbing wall, is set to open. Miral has said the 9.75-metre flight chamber will be the widest in the world and the 43-metre indoor climbing wall will be the tallest. Unlimited Snow’s snow park is scheduled to open in the Mall of Muscat (formerly called Palm Mall) in Muscat, Oman, creating what it calls “a true Alpine winterland and a world-first new-generation real snow and ice amusement park”. The Dutch company, part of Unlimited Leisure Holding, said that as well as immersive Alpine theming, Snow Park Palm Mall will have real-snow snowfall and 20 different attractions, including an ice-skating rink, ice climbing, ropes courses and children’s snow play areas, and food and beverage options. 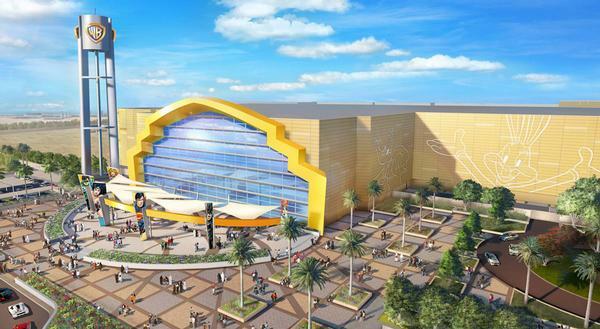 Meanwhile, in Qatar, a $300m indoor entertainment park, Adventure Island, is to open inside the new Doha Oasis Mall. The attraction will feature a signature rollercoaster, known as Dragonfire, created by Premier Rides. International Theme Park Services (ITPS) was leading consultant on Adventure Island. 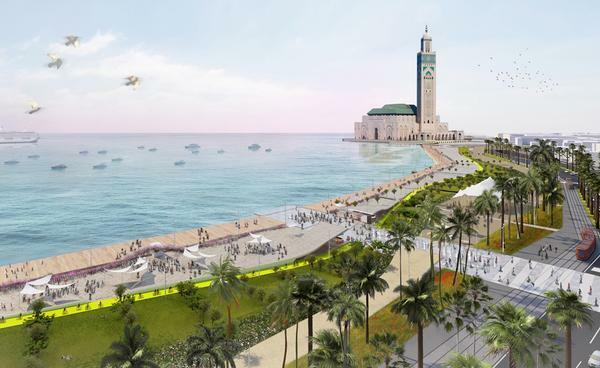 Canadian studio Lemay has redesigned Morocco’s Casablanca coast and created a leisure-filled promenade. The project is scheduled to open in June 2018. Real estate agency Casa Aménagement is developing the 5km stretch of Casablanca’s dramatic cliffside pathways as “a landmark destination in Morocco” and part of the Grand Casablanca development plan. 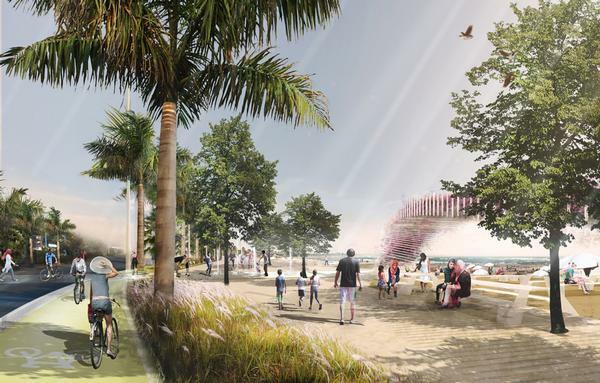 The design team have promised a festive event space, a seaside resort, a nature reserve, rest areas, walkways, outdoor sports facilities and observation points – all inspired by the concept of the classic multi-tiered Islamic garden. A plan to build “Africa’s biggest waterpark” near Durban, South Africa, has been revived. The multi-million-dollar Amazon Valley Waterpark will be located in the town of Scottburgh – tipped by some as the next hot tourist destination for the country. The park will include family slides, tube slides and wave riders. Oman Aquarium will be one of the largest aquariums in the Middle East as the Sultanate continues to diversify its tourism offering to draw overseas visitors. Set to open in the Mall of Muscat in the first quarter of 2018, the aquarium, designed by Crossley Architects, will be 8,000sqm in size and will feature 30,000 marine creatures across 55 exhibit tanks and three storeys. Architect Jean Nouvel celebrated the opening of the long-awaited Abu Dhabi Louvre late last year, and this year should see the arrival of another of his large cultural projects for the UAE. Scheduled to open in Doha in December 2018, the National Museum of Qatar will host permanent and temporary exhibition galleries showcasing the culture and heritage of Qatar, a 220-seat auditorium, a forum, two cafés, a restaurant, a Heritage Research Centre and conservation laboratories. And the $550m Grand Museum of Egypt (GEM), on a site about 2km from the Pyramids of Giza, is preparing to launch, with some 100,000 artefacts in house. The building was designed by Heneghan Peng Architects of Dublin, Ireland, with Arup acting as structural engineers. 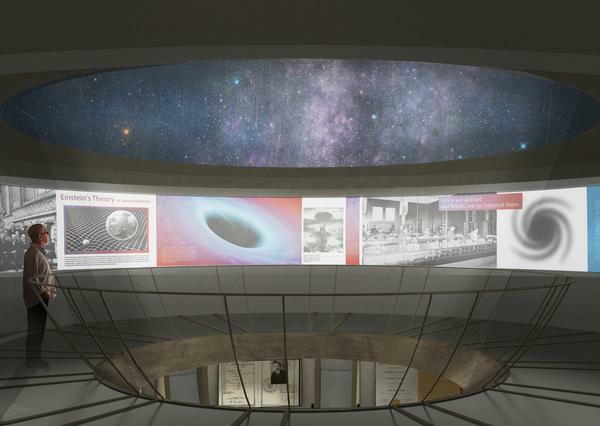 An abandoned planetarium will be converted into a museum dedicated to Albert Einstein as part of a $5m project to showcase his personal archives. Architects Arad Simon are behind the plans for the Einstein Museum, which will be built on Hebrew University’s Givat Ram campus in Jerusalem. 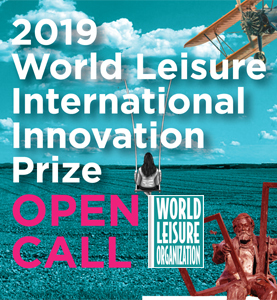 Arad Simon were selected from four local firms, with the university saying the winning proposal was “modest, not grandiose, and it spoke to us”. 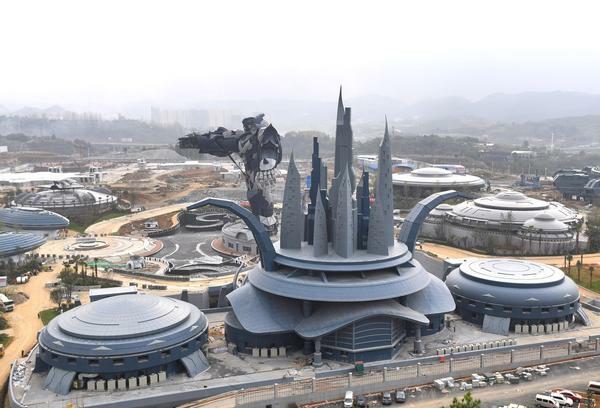 After a string of delays, the under-construction 20th Century Fox World theme park in Genting, Malaysia, looks set to open. The park includes movie-inspired rides and experiences based on Fox IPs like Ice Age, Rio, Predator and Night at the Museum. Silay City in the Philippines has confirmed it’s planning a theme park, Magic Island, rumoured to be operated by Enchanted Kingdom. A number of projects are nearing completion in China. Among them, Chinese real-estate group Evergrande is working on Fairytale Theme Park in Xixian New District, Shaanxi province. Working with entertainment design firm IdeAttack on the development of a theme park brand, up to six more Fairytale Theme Parks are planned for different locations in China. Meanwhile, the $1.5bn Oriental Science Fiction Valley park, featuring VR attractions and hi-tech experiences, is expected to open in phases this year. Also in China, Merlin is set to launch a Legoland Discovery Centre in Shenyang, a Dungeons attraction in Shanghai, and a Little BIG City in Beijing. Village Roadshow is expanding its presence in China with Lionsgate Entertainment World on Hengqin Island, Zhuhai. The indoor experience centre, designed by Thinkwell, is slated to open by the end of 2018. Village Roadshow is also expected to launch its long awaited Wet’n’Wild branded waterpark in Mission Hills, Haikou, Hainan Island, as early as April. 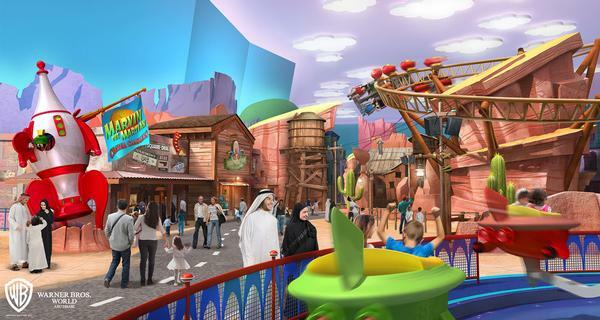 The attraction will cover 50,000sqm with around 8,000sqm allocated to an indoor section of the waterpark. Water Technology Inc and WhiteWater West worked on the project. Another major waterpark operation set to open this year on Hainan Island is the Aquaventure Waterpark at the upcoming Atlantis Sanya. Built around the myth of the Lost City of Atlantis and overlooking the spectacular South China Sea, the resort offers exhilarating waterplay on Aquaventure Waterpark’s twisting waterslides. ProSlide is supplying the rides, including SuperLoops, Tornados, a BehemothBowl and ProRacers. Designed by Goddard Group, Shanghai Haichang Polar Ocean World is on track for its targeted August 2018 debut, not far from Disney’s park. The park will have four marine animal zones, with reports saying the park will have the largest collection of marine species in the world. Elsewhere in China, in Tianjin, Lingang Bird Park, a wetland bird sanctuary on a former landfill site, is opening. Landscape architects McGregor Coxall designed the zone as a refuge for the 50 million birds who journey through there on their migration course each year. There will also be a visitor centre and bird hides on site to cater for the expected 500,000 annual guests. A A$36m “cage free” zoo in Sydney, Australia, is in development. The Western Sydney Parklands – designed by Misho + Associates and landscape architects Aspect Studios – will create natural-looking spaces to showcase animals from around the world. The zoo will feature 30 exhibits, including African safari animals and an Aboriginal and natural heritage programme focusing on Western Sydney’s Darug people. The zoo is expected to draw around 745,000 visitors each year. Also near Sydney, Taronga Zoo is building a A$31m science and conservation education centre. The Taronga Institute of Science and Learning (TISL) has been designed by New South Wales architecture firm NBRS to offer an immersive and interactive experience. Part funded by the government, TISL serves researchers, students and the public and be equipped with state-of-the-art technology labs and classrooms. Elsewhere, Underwater World Aquarium, in Yangon, Myanmar, is reportedly nearly completed and slated to open in April. The aquarium, at Kandawgyi Lake, was designed by Singapore-based urban architects Surbana. It will boast a freshwater section, complete with alligators, crocodiles, newts, salamanders, turtles, land tortoises and freshwater fish. In India, the Mughal Museum, which was designed by David Chipperfield, is dedicated to the history of Northern India’s Mughal dynasty. It will be located near the Taj Mahal. In Mumbai, the Dr Bhau Daji Lad Mumbai City Museum is set to unveil its new wing, which was designed by Steven Holl Architects. The new wing centres around the Mumbai Modern Gallery and will also have education and research centres, a conference centre, a library, shop and restaurant. In Taiwan, Foster + Partners’ National Museum of Marine Science and Technology (NMMST) is soon to open in Keelung City. China’s new National Maritime Museum, in Tianjin, created by Australian practice Cox Architecture, is likely to be realised in 2018. The project was named the Future Project of the Year at the World Architecture Festival in 2013. The museum will house exhibits exploring China’s nature and oceans, maritime heritage and historic vessels. And finally, Pingtan Art Museum, a floating cultural island designed by Beijing-based innovators MAD, is under development in China’s Fujian province. Pingtan is the largest island in the region and has been designated by the government as a primary location for cultural and tourism development. The museum will be the cultural centrepiece of the zone. It will float in waters just off Pingtan Island, connecting to the mainland by an undulating pier.